Sport fishing enthusiasts know that Chesapeake bay is the place to be if you’re after a trophy striper. Whether you like light-tackling or enjoy trolling, the bay has something for everyone. No matter if you are a you’re a beginner or an experienced angler, hopping aboard one of our Annapolis sailing charters is your ticket to an active day, having fun and catching big fish. 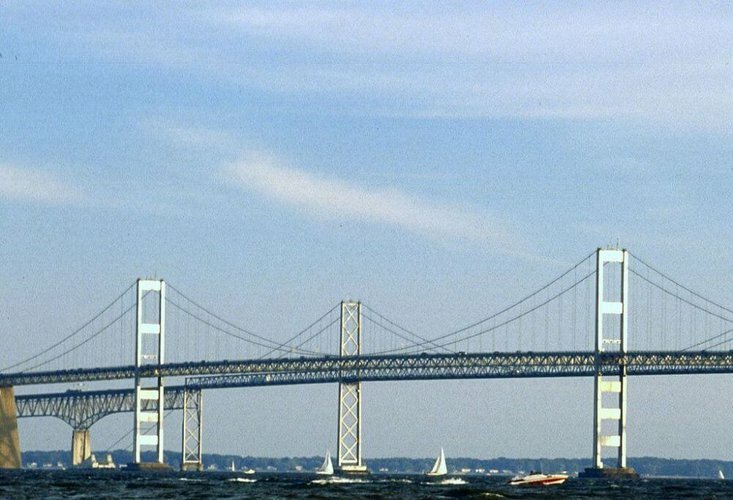 The scenic bonus to your trip will be going under one of engineering marvels of our times - the Chesapeake Bay Bridge. 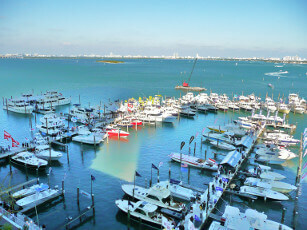 Considered by many the premier nautical event of the spring, Annapolis Spring Sailboat Show is one of the largest in-water boat shows in the world. 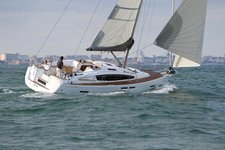 From the many things to do by boat in Annapolis, MD, we recommend planning for weekend getaway on the water during the show. Enjoy the newest sailboat models next to beautiful classics from the comfort of your own boat! Don’t miss your chance to take part in this amazing nautical event like a real pro, sailing your way around the bay. 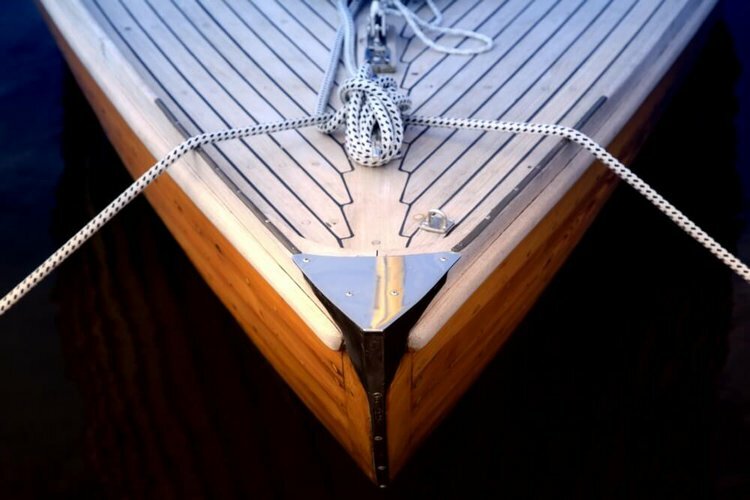 Rent your dream boat from Annapolis and plan for an overnight romantic escapade across the bay. Set sail to St. Michaels - the charming little coastal town on Maryland’s eastern shore, with a long tradition in shipbuilding and oyster industry. Dock and visit the Chesapeake Bay Maritime Museum, or go for a stroll and souvenir shopping on Talbot street. 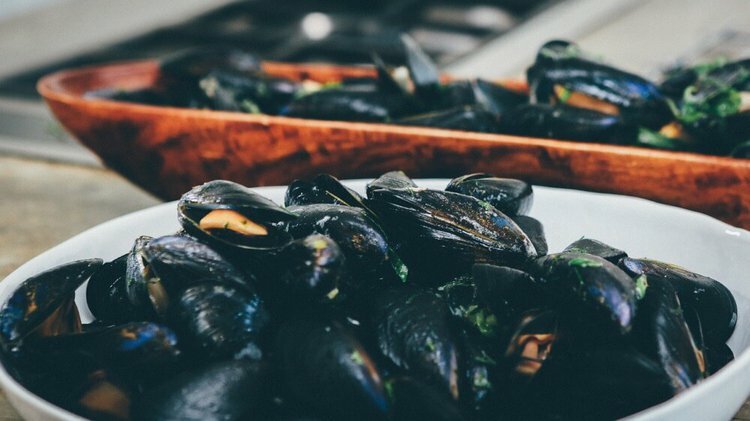 Don’t miss your chance to end your day with a fresh seafood dinner at the quaint and rustic St Michaels Crab & Steak House. 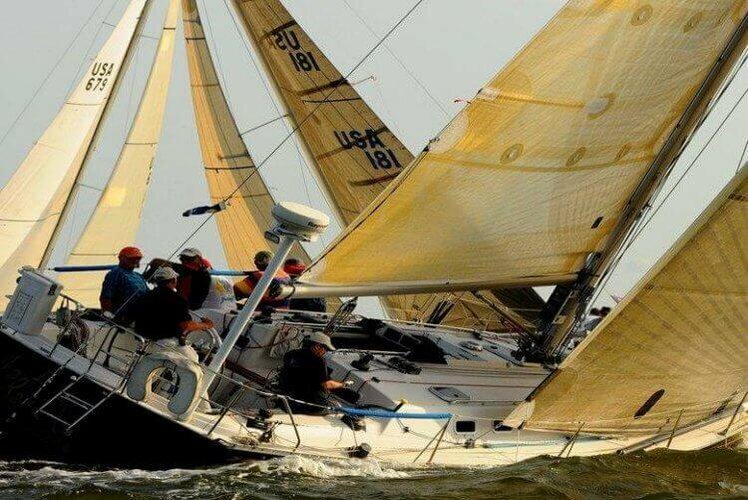 What better way to enjoy America’s sailing capital than exploring its waterways? That is why cruising up and down the “Ego Alley” is one of our favorite things to do by boat in Annapolis, MD. Besides being in the company of gorgeous sailboats and luxurious motoryachts, you’ll get the chance to wave to the happy crowd gathered to admire the impromptu nautical parade. Dock and hop off for an ice cream or a shopping jaunt and have your camera ready to capture your Annapolis sailing experience!